Come to the Waterford Fair and return to a day from an earlier time. 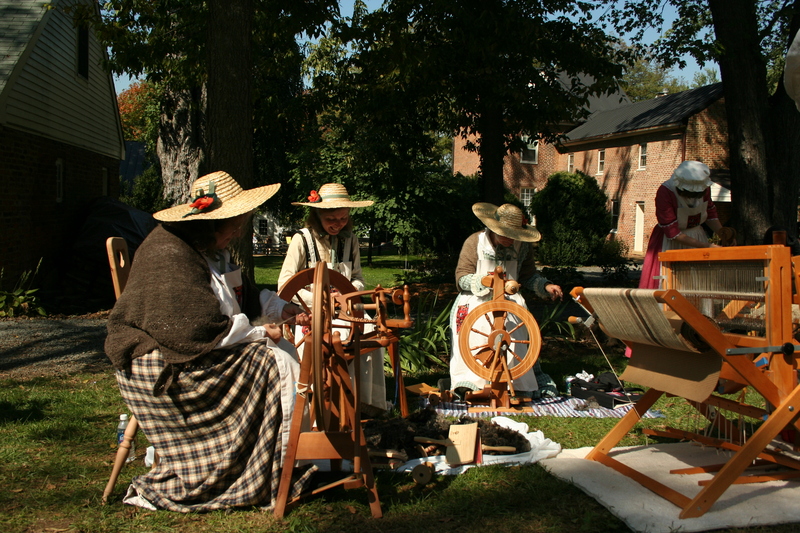 Tour historic houses, watch juried artisans demonstrate techniques of traditional craftsmanship, stroll through the Old Mill and vintage barns transformed into galleries for painting, crafts and dried flowers. Experience an annual fall tradition in the countryside, where the only interruption to a relaxing day will be the cheer of excited fans and the storming of thundering hooves. 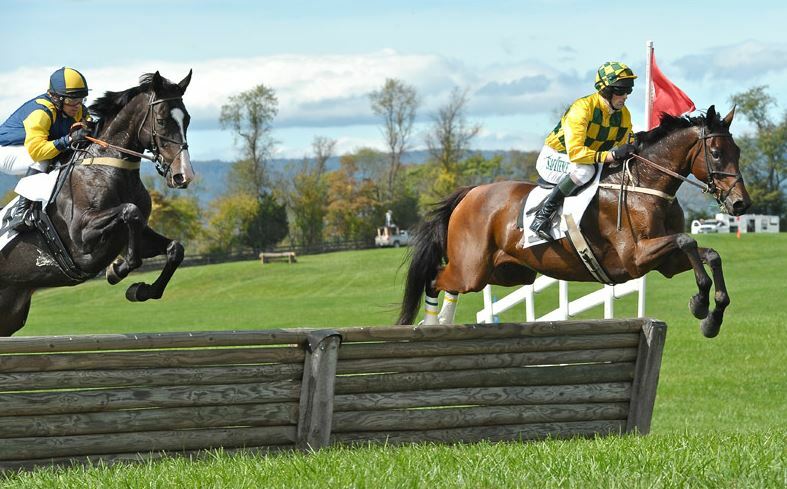 Spectators sit in the shade of 100-year-old oak trees at the oldest continuously used race course in Virginia and experience what is called "the best view in steeplechasing." Every year, 868 Estate Vineyards invites guests to spend the afternoon with them and explore the grounds, the vines and trees showing off their fall colors with the beautiful reds and yellows of the season. The vistas are best seen with a glass of red wine in hand and they definitely have that too!